Younes Zrikem leads The Boston Consulting Group’s Public Sector practice in Morocco, and he is also a core member of BCG’s Global Advantage practice. Over the course of his consulting career, Younes has worked extensively with clients in areas such as the public sector, climate change, agribusiness, and international trade. Younes also helped develop the Moroccan national agricultural strategy acceleration and transformation program, and he conducted the strategic review of the Moroccan Tourism Strategy 2020. In addition, he has led projects to create strategies for Moroccan food industries as well as agricultural and fisheries products, and he has advised the Moroccan government in the negotiation of free-trade agreements. 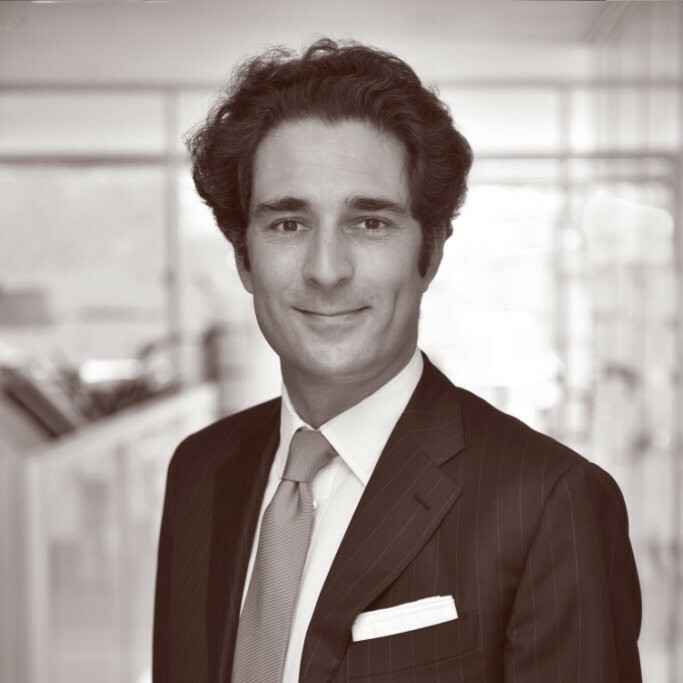 Before joining BCG in 2016, Younes was partner at Roland Berger Strategy Consulting. He previously worked on agriculture and multilateral negotiations in both the public and private sectors and was the general manager of Azura, a leading Moroccan agribusiness company. Between 2009 and 2015, Younes was the head of the free trade agreement Committee at the Moroccan employers’ federation (CGEM).